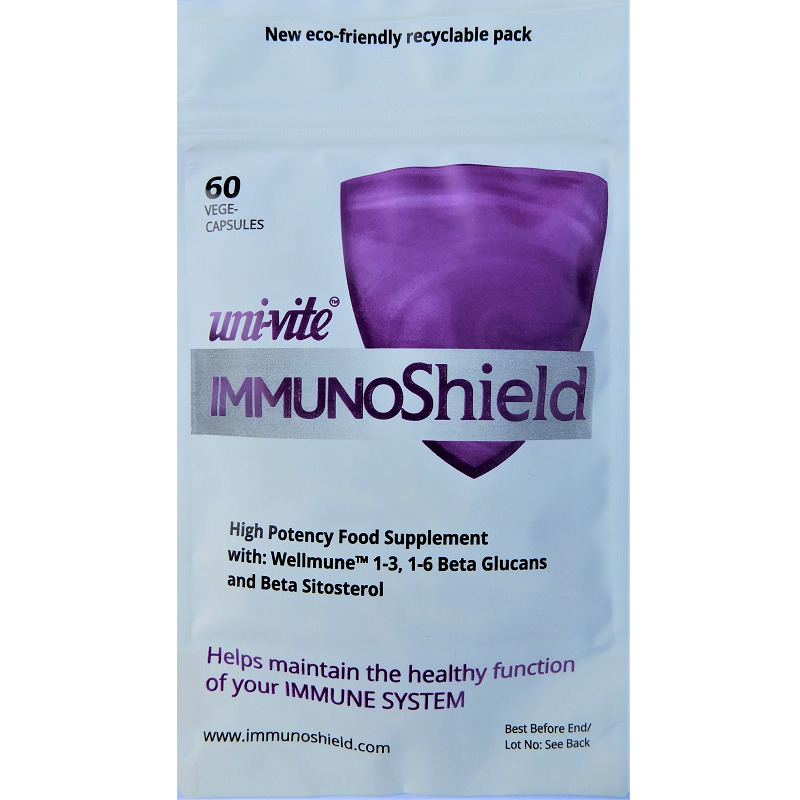 What’s in ImmunoShield and why? Wellmune ® is a registered trademark of Kerry Group. Extensive clinical tests have proven that Wellmune ® 1-3, 1-6 Beta Glucans enhance the immune system [see references on research pages]. 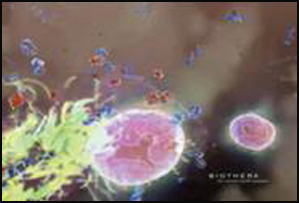 Wellmune stimulates the production and activity of macrophages and neutrophils, which are key components of the innate immune system. Published research demonstrates that Wellmune mobilises immune cells to move faster and in increased numbers to foreign intruders and destroy them more effectively. Wellmune has been thoroughly tested for both safety and effectiveness and can be used either daily at a low dose or at increased levels during high-risk periods. Kerry Group and previously Biothera, the biotech companies behind Wellmune, have spent over $200 million on research. 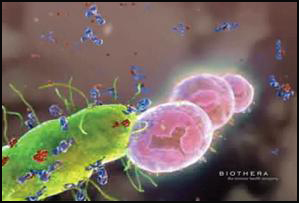 In 2009 Biothera received the Frost & Sullivan Excellence in Research Award for its development of Wellmune. Scientific references are available in Natural Defenses and from the research pages on this site. Beta sitosterol is a natural immuno-modulator derived from seeds and nuts. Research has shown that phytosterols such as beta sitosterol can help normalise the function of T-helper lymphocytes and natural killer cells.